Join the Best Beer Festival in the World With a Munich Guided Tour! 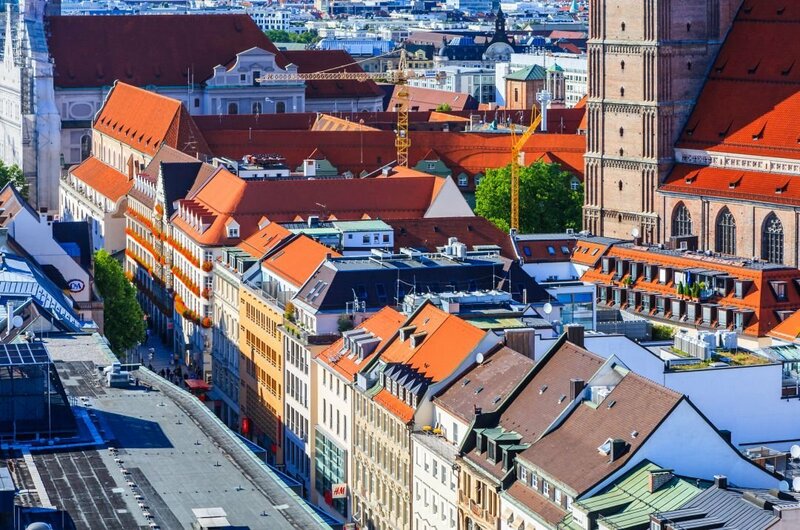 Munich is a famous city and the biggest town in the southern Germany. Join the best beer festival in the world with a Munich guided tour. 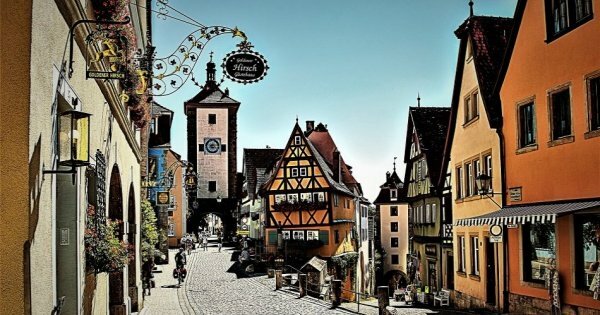 This town is well-known for its festival (Oktoberfest) which brings the massive drunk crowds. 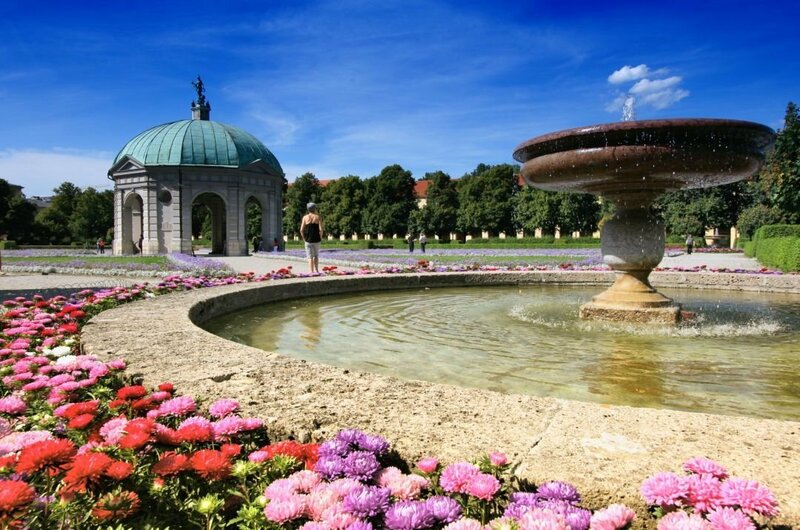 But there are lots of fantastic attractions here in Munich such as gardens, parks, museums, stunning art collections, high-class restaurants, and cafes. 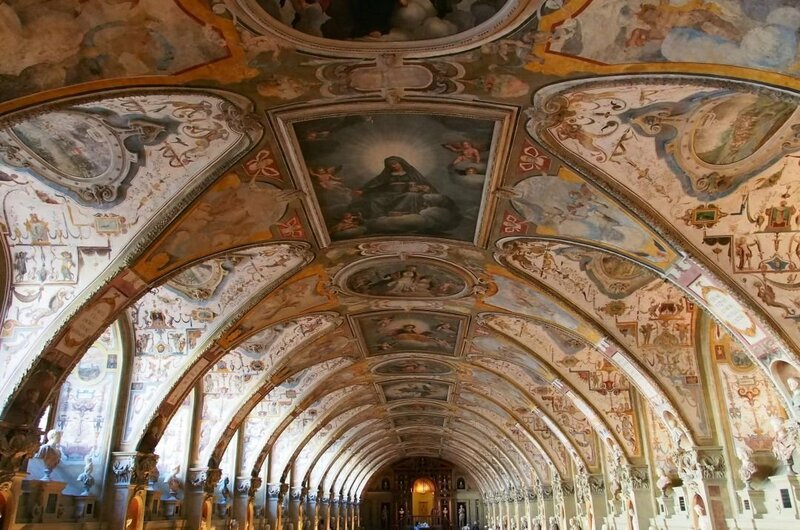 Explore cultural highlights, hidden gems, beautiful landscapes and fantastic sights to make your sightseeing and guided private tours of Munich memorable. To bring the amount in context, take the population of London, then add it to an already populated district for about two weeks during the month of September. Eight million litres of beer are supplied, and they build around 108 square hectares of beer tents. This is the mother of all beer festivals, and it inspired imitations around the world - even in places as far away as California! 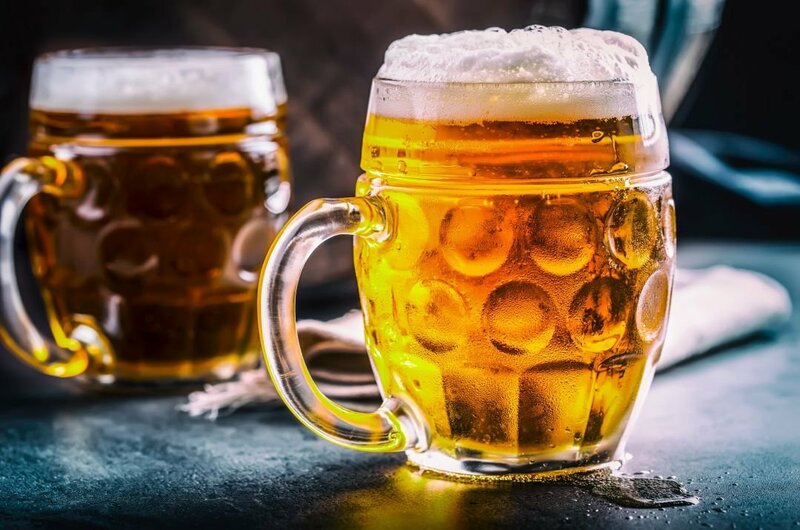 If this sounds like your cup of tea with the taste of beer, then make sure to book tour accommodation in advance because it is the busiest season! Calling all art lovers. If you appreciate one or two Impressionists, then you will love what you will find in the three Pinakothek. The Pinakothek der Moderne is a definite hit with backpackers and offers one of the best Dali and Picasso collections in Europe, after Paris and Cardiff. The Moderne is also a pretty impressive architectural community in itself with an unforgettable eerie dark glass and concrete Combo. 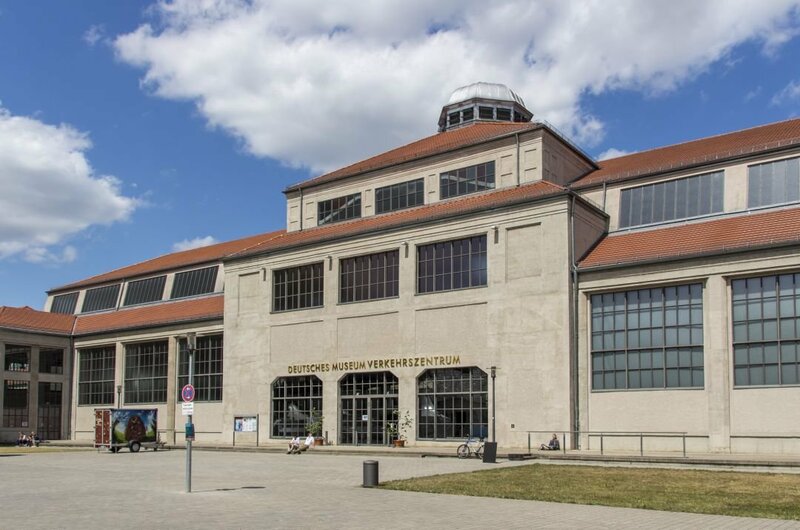 Over at the Neue Pinakothek prepare yourselves for a great collection from the masters of the nineteenth century and finally in the Alte Pinakothek, to expect only the best of German art of the various periods. A stone's throw away from the square is a hidden treasure called Café Glockenspiel - on the top floor of the Marienplatz number 28 you have to look a little to the elevator to find at the back door, but worth seeking out, just for the Super treats on the menu and the views of the St. Peter's Church, just across the street from this rooftop restaurant. 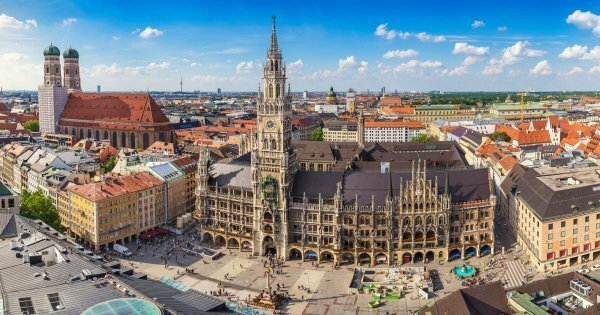 1 This place is worthy of seeing because there are a lot of historical monuments of the twentieth century, and you should not visit Munich without taking a private tour of Munich to see this place. 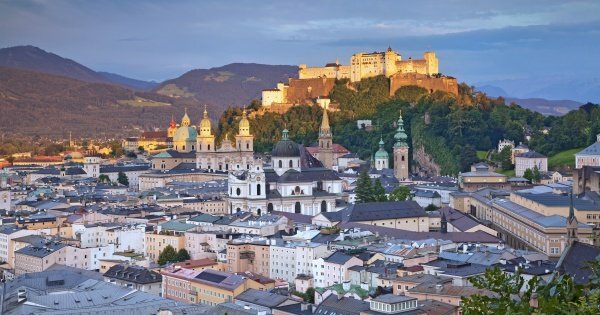 When Adolf Hitler attempted the first Austrian takeover, this place was its first position, and also where he was defeated for the first time. Later, when he came to power as German Chancellor, he returned. 2 This fantastic museum is situated next to the BMW’s head office on the north side of the city. 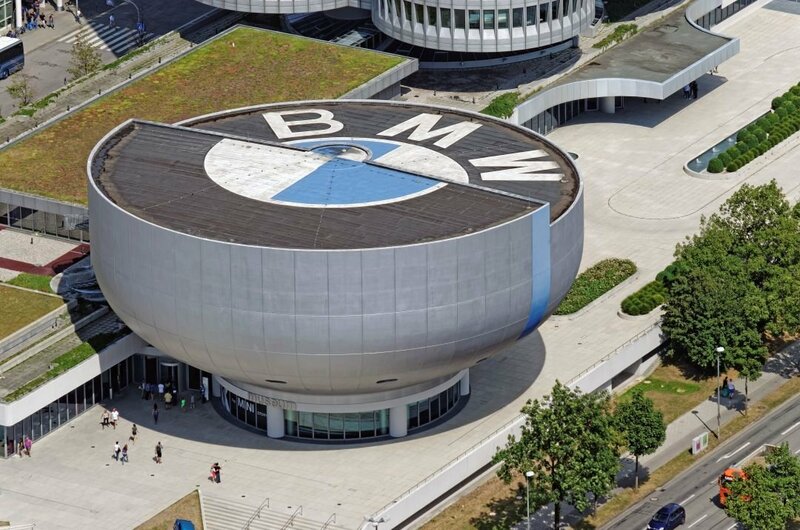 This museum contains exhibits from about the history of BMW motorcycles and cars with prototypes and vehicles. This amazing place is located few distance away from the city but it’s a lovely place to visit. 3 This is worth to a guided tour across the water, especially if you are a fan of science, technology, and inventions that fall a little out of the ordinary. Here, you can enjoy exploring "Experimental results and mathematical explanations are in the various natural sciences consolidated" Yawn, linguistic efficiency aside, the large shiny aircraft yesterday, the mock-up film studio and the energy experiments are fun, interactive and guarantee good mood. 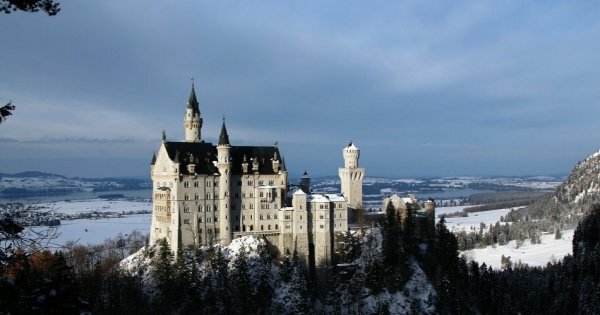 4 Of the many places to which you will take a private guided tour of Munich, this residence is one of the most beautiful trips. 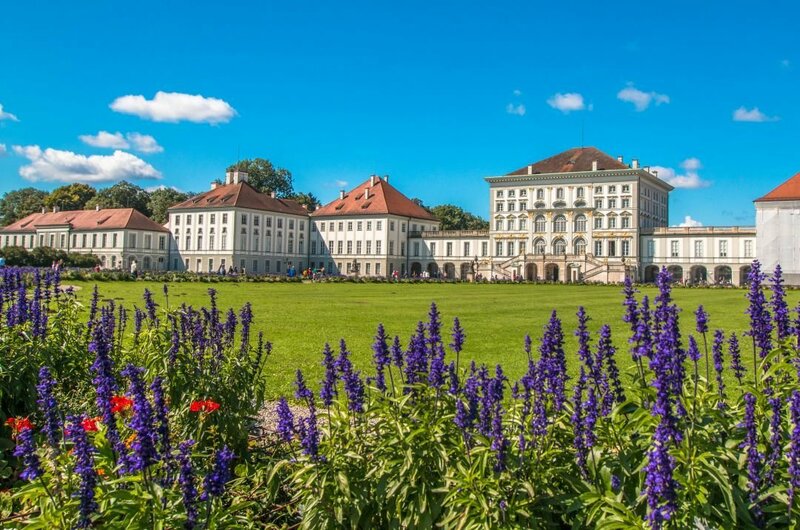 This is the former Royal Palace of the Bavarian rulers, with ten courtyards and an Antiquarian. It is worthwhile for visitors to ride over here and see the 130 rooms, which are open to the public - as a part of the museum. 5 Between the cellist in the courtyard and the surfers in the English summer garden, you can find a very poignant reminder of the students who in Munich during World War II, resisted the Nazi regime. 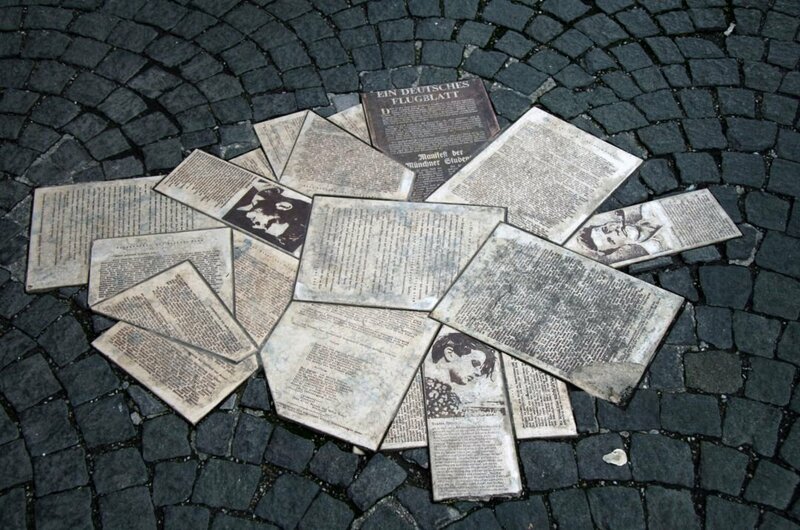 The black graphite monument pays tribute to the students of the University of Munich and Professor who successfully passed an anonymous leaflet campaign 1942 and 1943. Worth a guided tour to see this. 6 No more music in the open, but a place in the city for surfing. Munich may be landlocked, but ingenious engineers created a genuine surfing action. The Eisbach River can be enjoyed in all its glory in the northeast corner of the garden where the wetsuit-clad masses have the time of their lives! You can easily spend hours here, being fascinated by the wide range of ages and abilities. 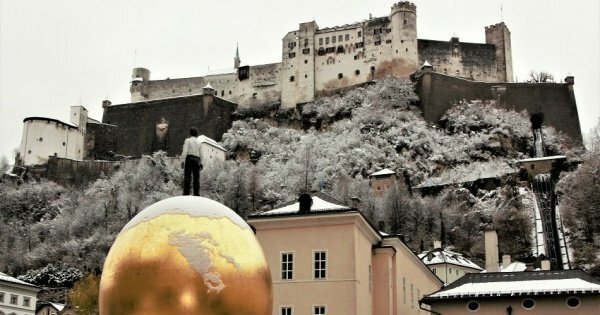 7 Calling all art lovers. If you appreciate one or two Impressionists, then you will love what you will find in the three Pinakothek. The Pinakothek der Moderne is a definite hit with backpackers and offers one of the best Dali and Picasso collections in Europe, after Paris and Cardiff. Plenty of sightseeing guided tours available around the various galleries. 8 Kaufingerstrasse Shopping area. This place is an enormous and very popular shopping area; that extends to over several blocks. Here you can shop in a great mix of independent stores and boutiques. You can shop until you drop, Literally! Also, there are lots of fabulous restaurants, cafes, bars and gardens to sit and relax and watch the world go by. 9 This garden is a popular meeting place for the Munich, and it is also a regular stomping ground for the famous cellist, Banjo Ajkic. So if you go to the park on a sunny day, then you will likely experience a very pleasant surprise. Ajkic smashes the classics and a few more current hits. Here, a visitor should expect to enjoy some free concerts, the sun, fresh air and beer vending machines in the immediate vicinity for an enjoyable day out head here and have fun ! 10 If you are in Munich, be sure to visit one of the traditional Munich breweries on a private guided tour! What's not to enjoy a freshly brewed kölsch beer! Each of the 20 kölsch locations has its very own brewery. Even a visit to some cologne's beer gardens are a fabulous way to relax and enjoy the local beer. It would be rude not try the local beer a few times! It depends on your interests and what you fancy doing while there in Munich .Winter is an excellent time as the locals get their city back, no queues no hustle and bustle of tourists, and although chilly it is not freezing, and you can enjoy the Christmas markets and St. Wenselous square, try to go May or September as the days are lovely and sunny with a small chance of rain. 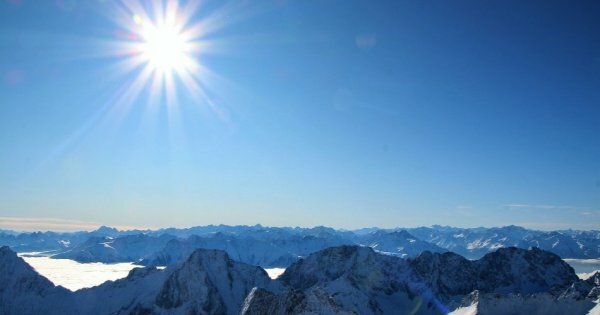 Your tour operator will keep you updated with the best time to go. 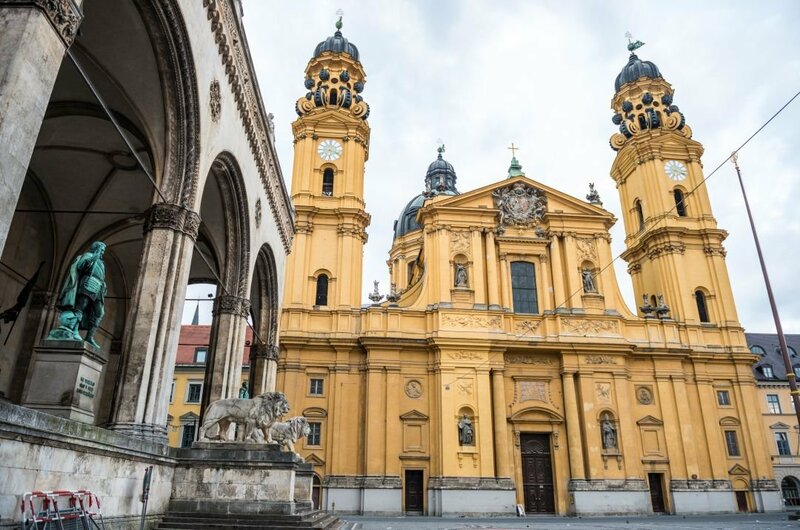 Munich is an excellent Budget holiday especially in the winter months as long as you book well in advance, you can enjoy the Christmas markets at a fraction of the price. The local restaurants are also very reasonably priced. The best way to travel is by tram and pay for a 3 or 5-day pass as it works out a lot cheaper. Beer and wine are a great price so have a few! 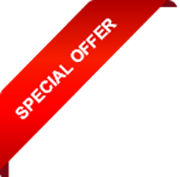 Pre-book tours in advance and save yourself money!